The Village Bakehouse is the in-house bakery of The Eddy Pub. 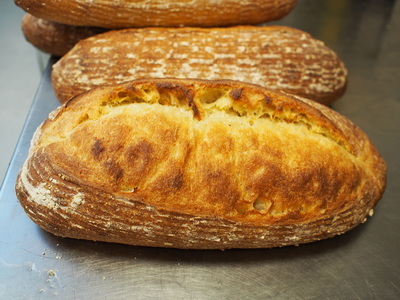 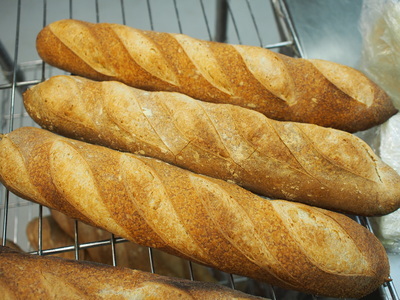 Through the years we have crafted our own niche as an artisan bakery in the heart of Saxapahaw, supplying fresh bread and pastries to the people within the village and surrounding areas. 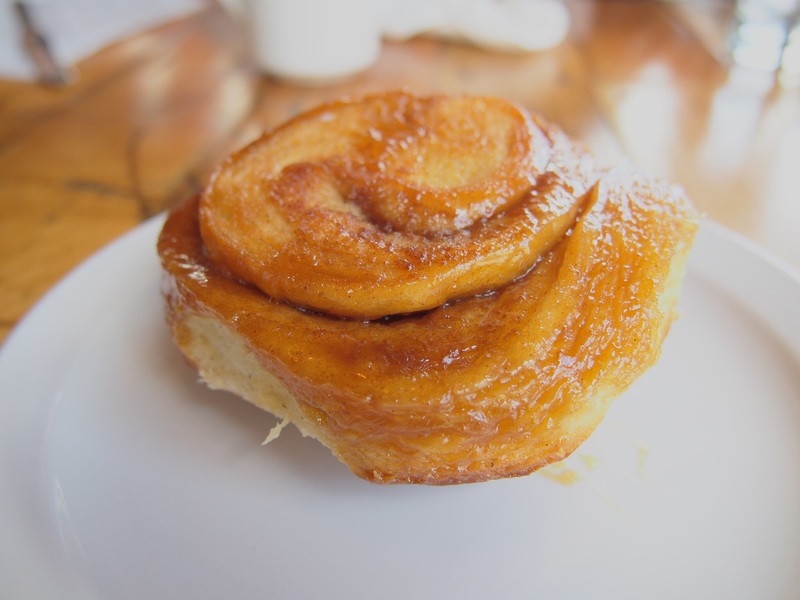 We happily use products of local and sustainable integrity to support our neighbors and provide the best product possible; these includes Lindley Mills flour, Homeland Creamery dairy products, Latta's Egg Ranch eggs, and various farmer-supplied fruits and nuts. 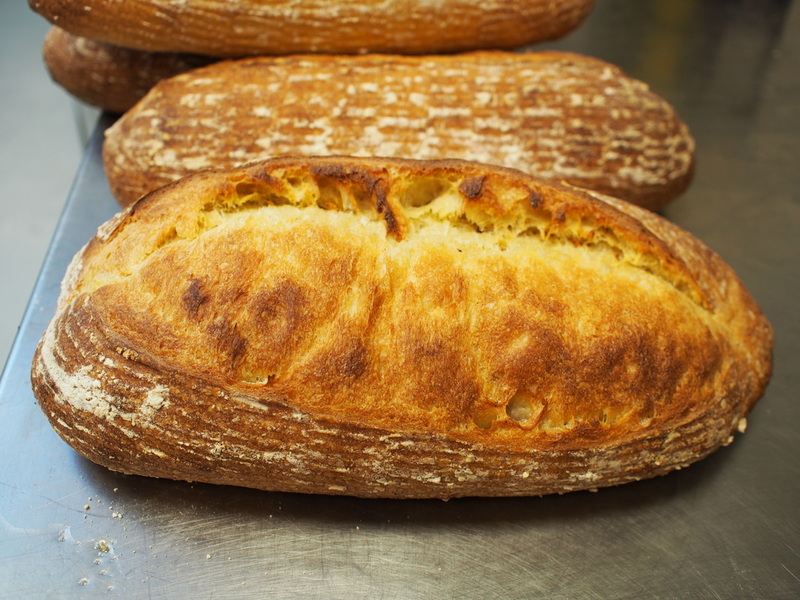 Our sourdough culture is from right here in Saxapahaw utilizing native, wild yeasts, so the breads that are produced truly do taste of here. 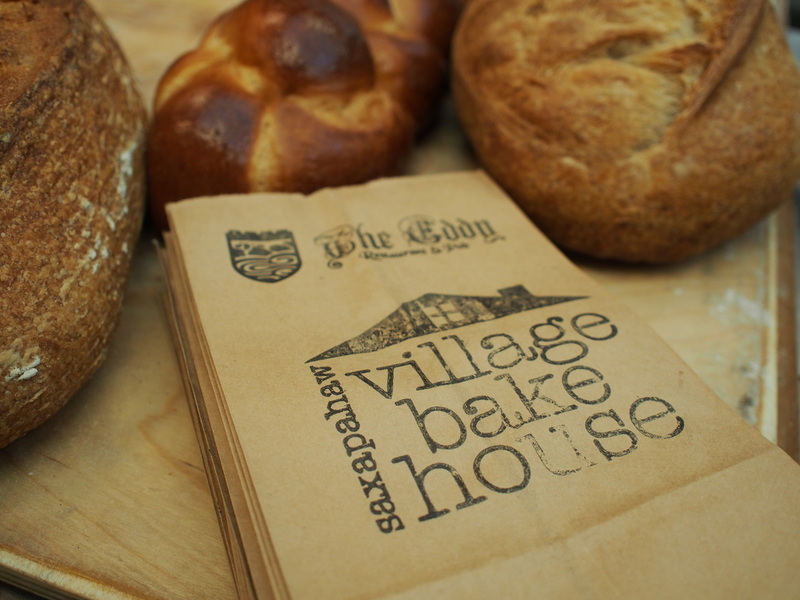 You can find our goodies freshly baked in The Eddy Pub, Cup 22, and Company Shops Co-op (Burlington). 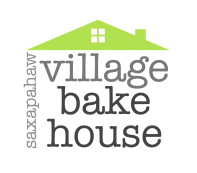 Learn about what we do and contact us if you have any questions or requests.